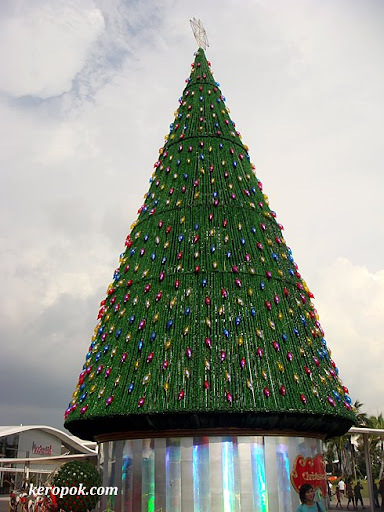 The Vivo City Christmas tree in the daytime. I seem to come here only in the evenings. I had a rare opportunity to visit it in the day this time.